Ernie and Christine will feel like family when you meet them. They are natural leaders who are comfortable with the responsibility of protecting and managing what has been entrusted to them. 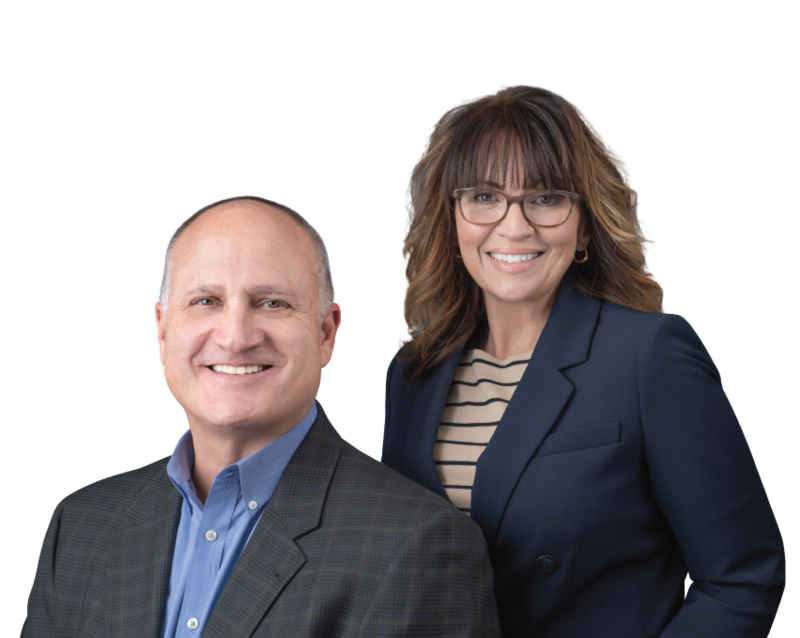 Their combined careers in sales, marketing, title and escrow create a great team to guide you through the process of buying and selling a home. Ernie and Christine understand the added pressures buying and selling can bring and they are well equipped to mitigate stress and respond well in emotionally heavy circumstances on behalf of their clients. Negotiating and working smart in every detail of your real estate transaction is paramount. Ernie and Christine are available day and night and will match your busy schedule. From the moment of your first meeting to discuss your needs until the close of escrow they are here for you. You will not be handed over to a listing manager, transaction coordinator or administrative assistant because they believe in a personal touch and value your time. 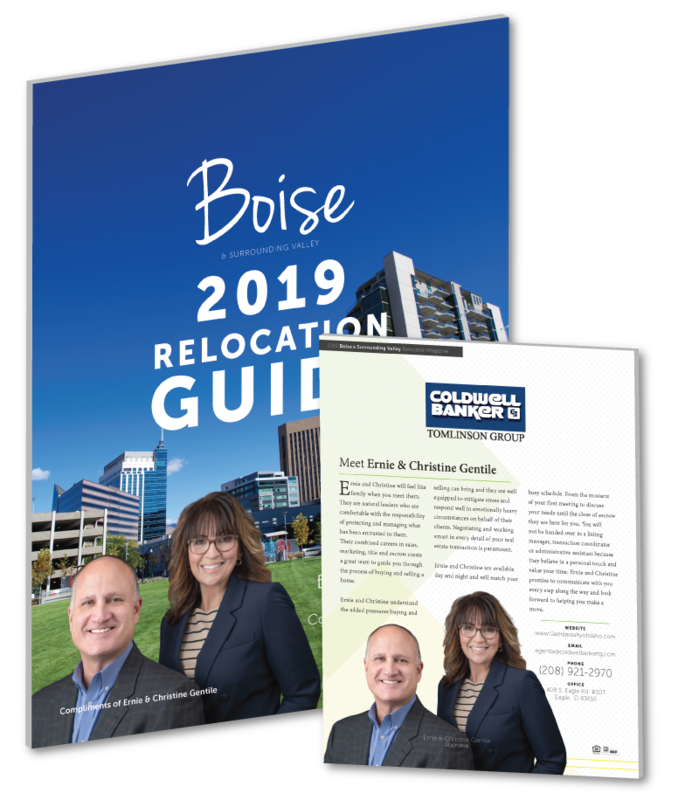 Ernie and Christine promise to communicate with you every step along the way and look forward to helping you make a move. 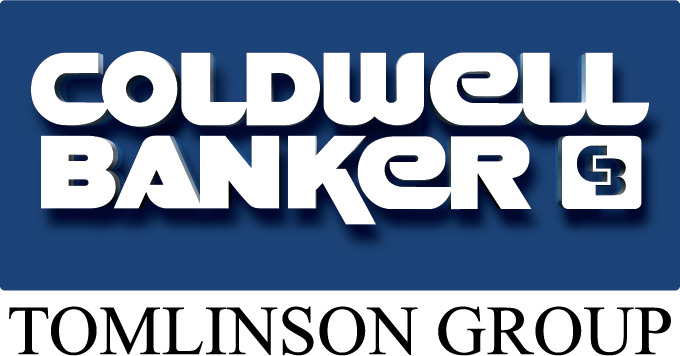 Copyright © 2019 Ernie & Christine Gentile with Coldwell Banker Tomlinson Group | All Rights Reserved.